costume design by John Lawton-Haehl, lighting design by Steve Mannshardt. 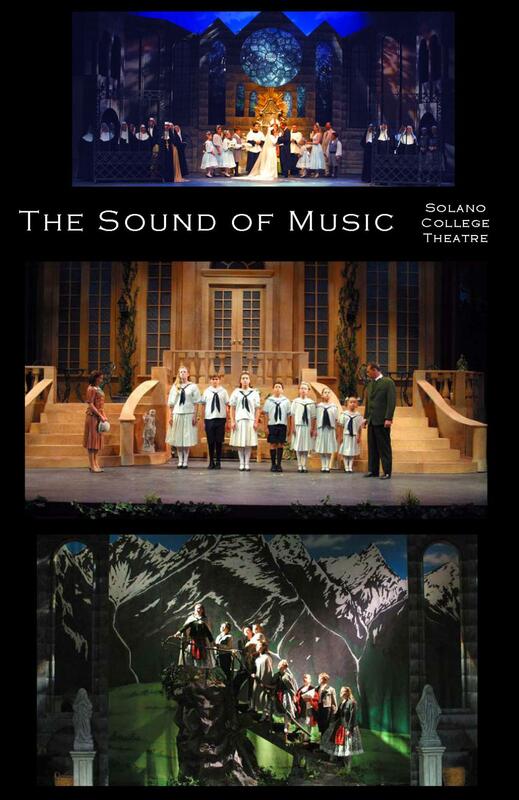 Presented at the Solano College Theatre Mainstage in Suisun. Gothic cloister as we see the Alps in the distance.